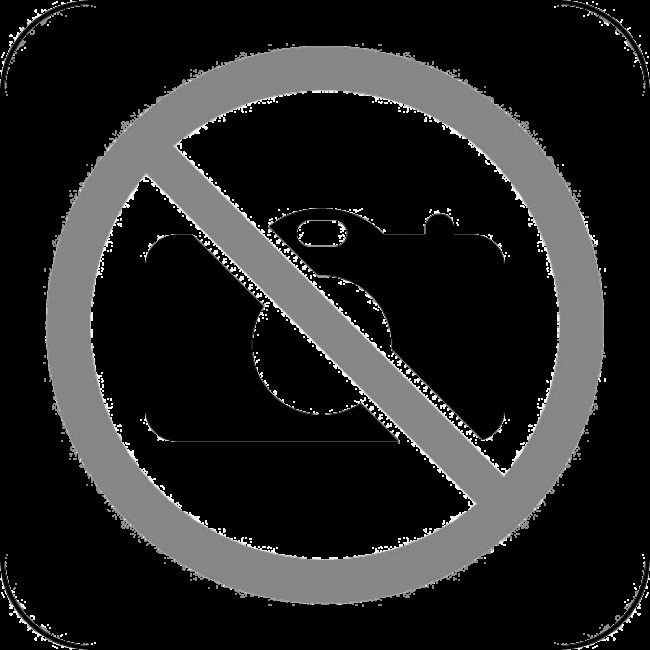 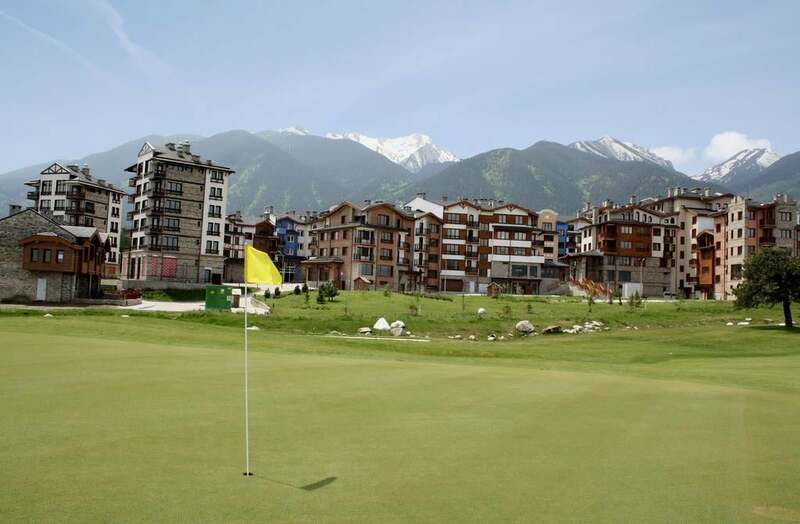 • Sport activities like bowling, tennis, hiking, swimming, skiing, etc. 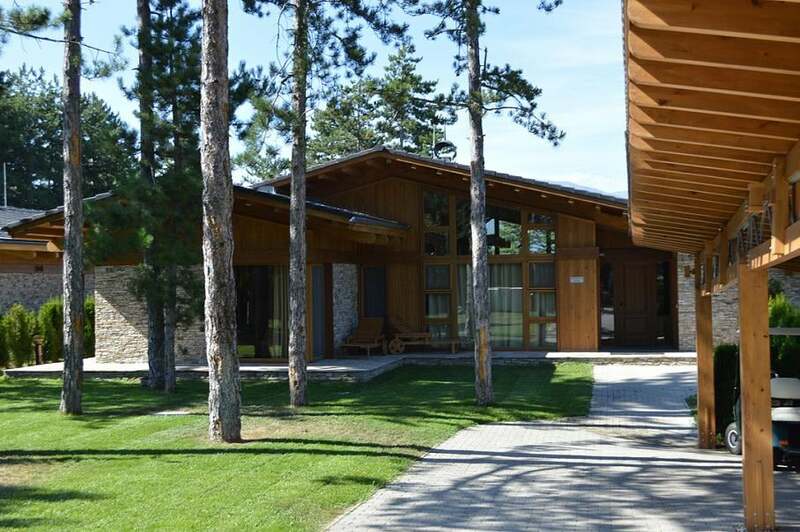 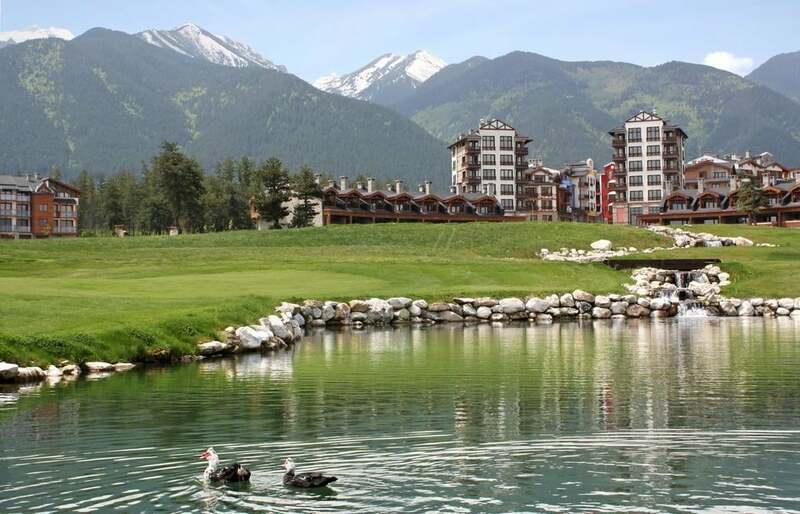 The properties of Pirin Golf & Country Club are arranged in separate districts – Downtown, Lake and Pirin. Each district offers different experience to people who would like to buy a property - either as an investment or as part of their lifestyle. 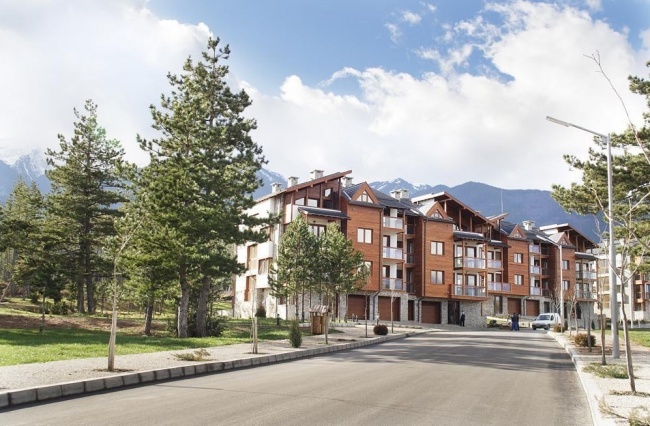 The allocation reminds of the typical structure of a town with its busy trading area (district Downtown) and the different residential districts (Lake, Pirin – quieter but well-connected with all resort amenities). 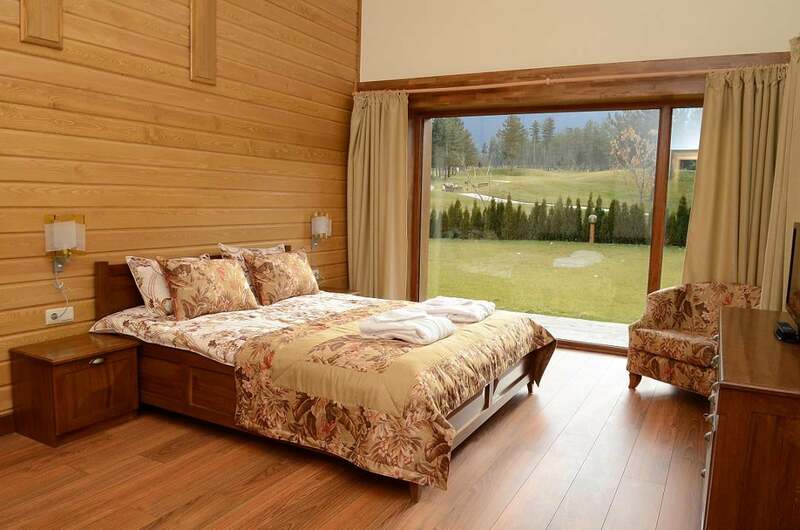 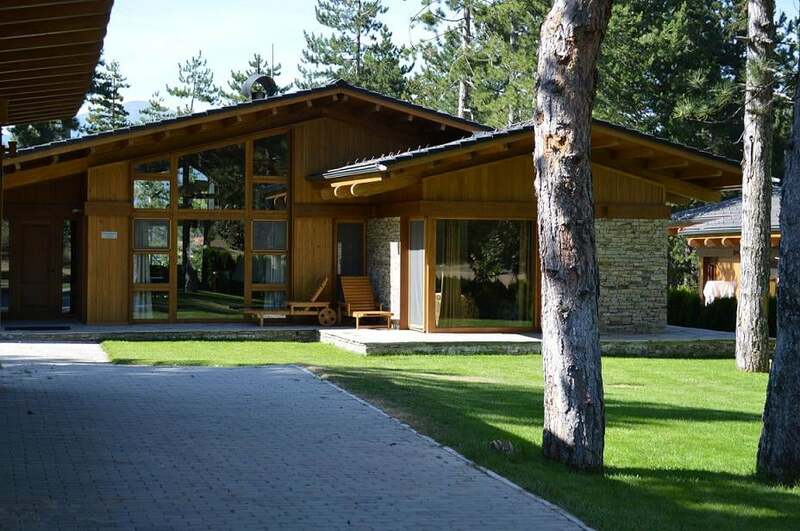 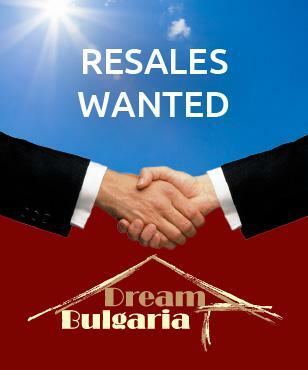 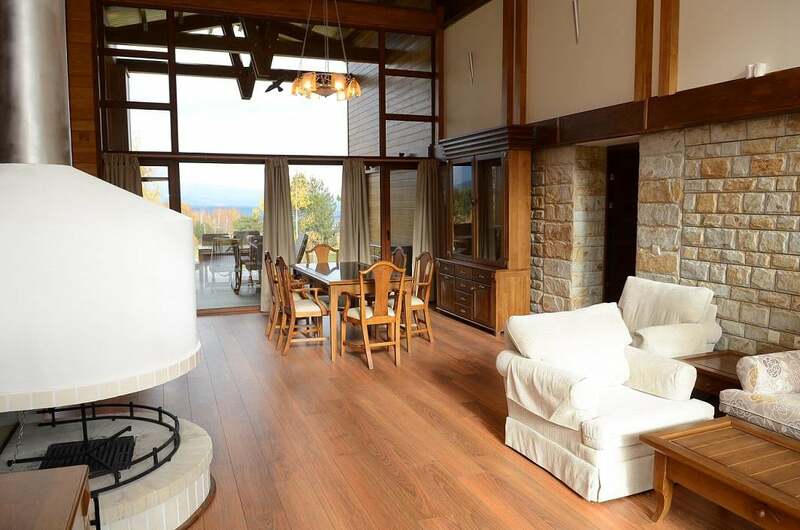 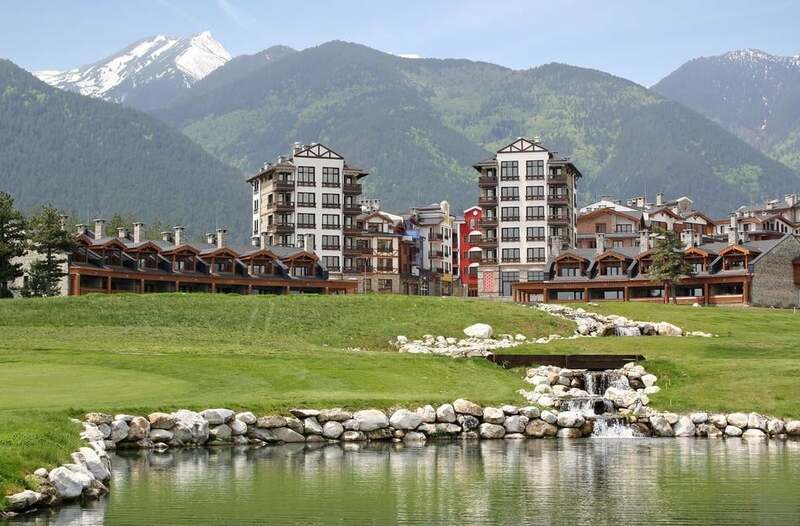 All properties offered for sale at Pirin Golf & Country Club are delivered to the customer ready to move in. 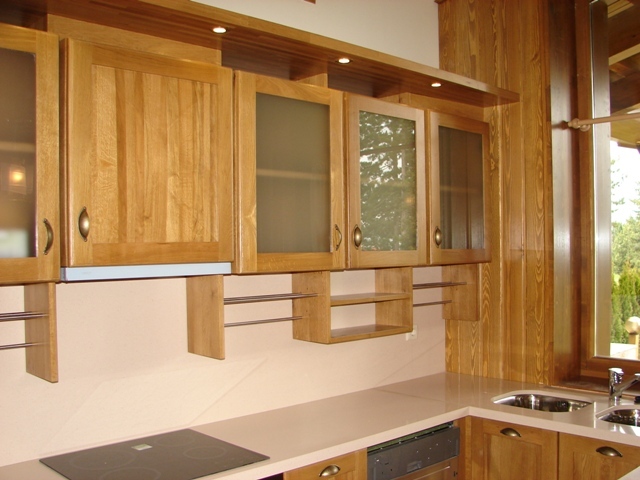 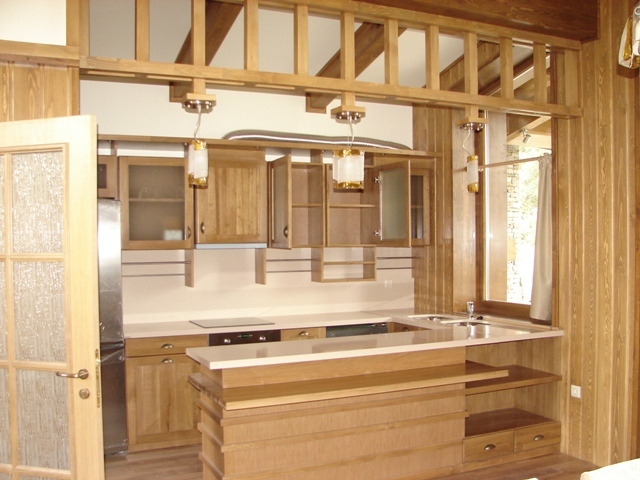 High quality materials and effective technologies have been used in the construction process. 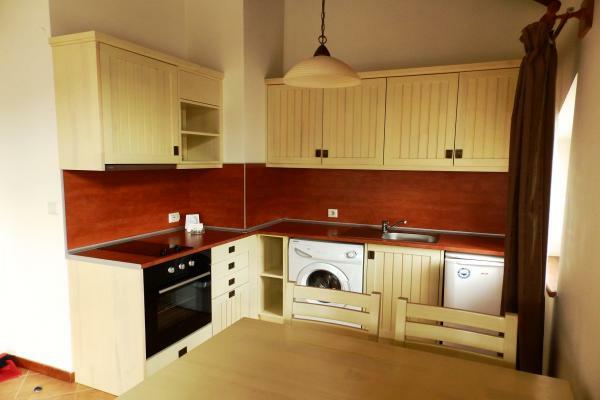 The properties are fully furnished. 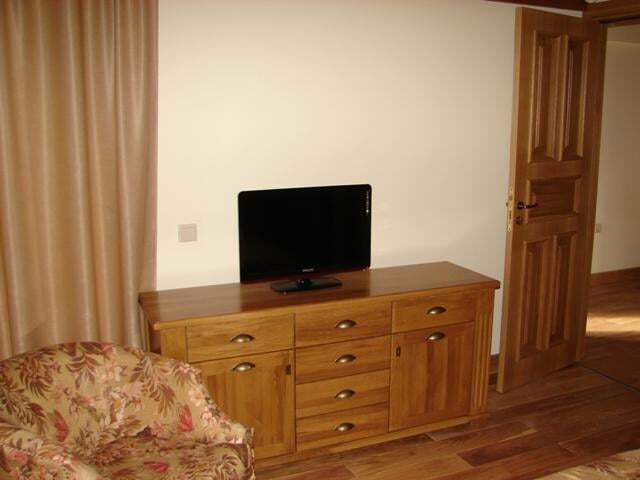 The furniture packages correspond to a standard that you would expect in a five star resort. 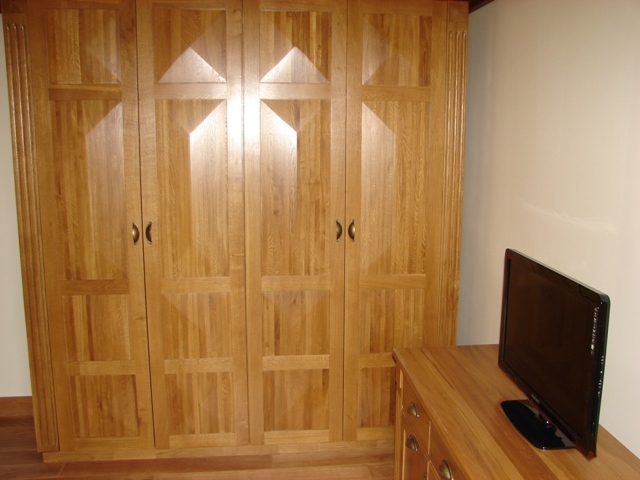 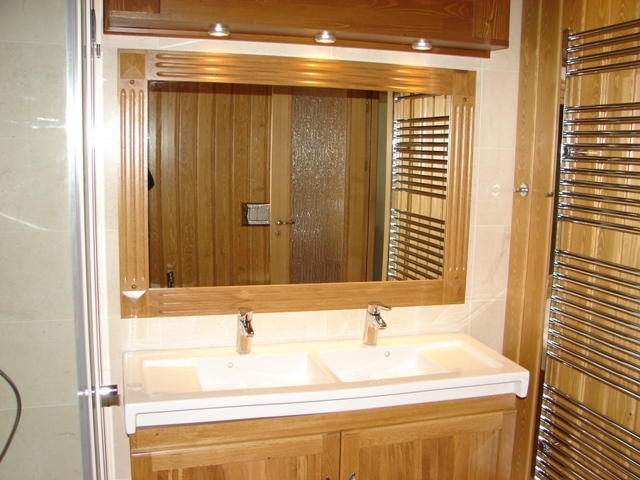 This includes everything from large items such as sofas, beds and wardrobes right down to linen, towels and cutlery. 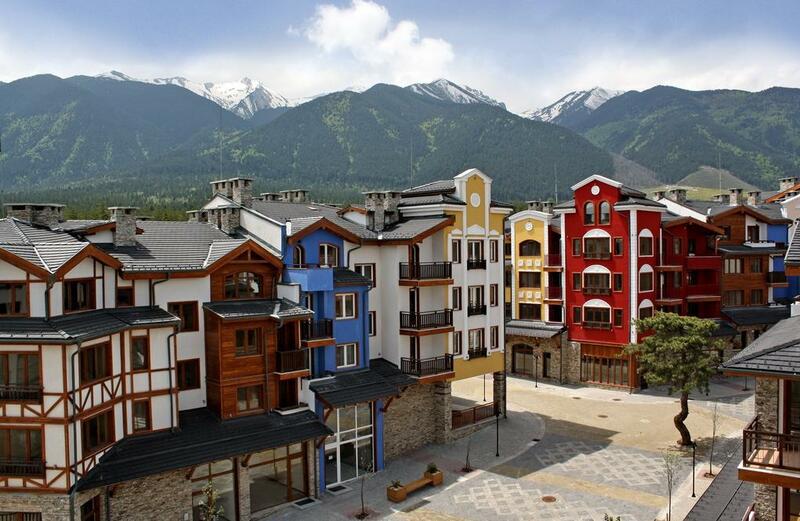 * The district incorporates residential units as well as commercial units including restaurants, cafes and shops. 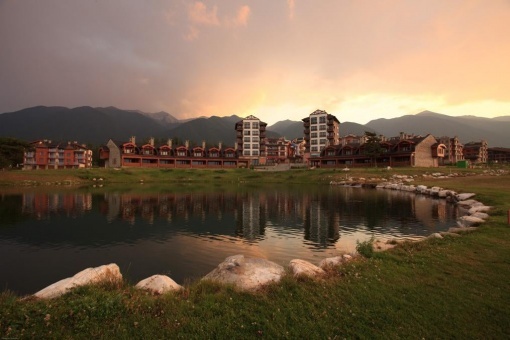 This is the heart of the resort. 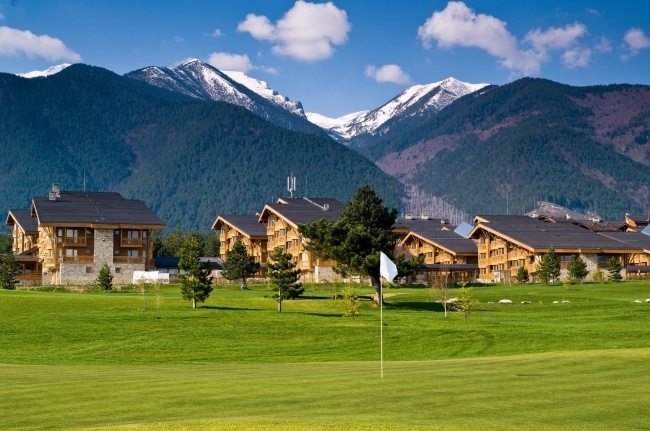 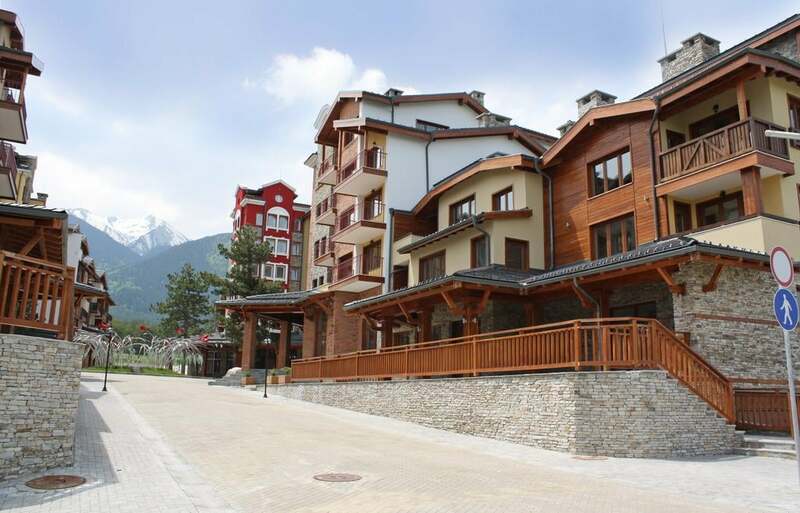 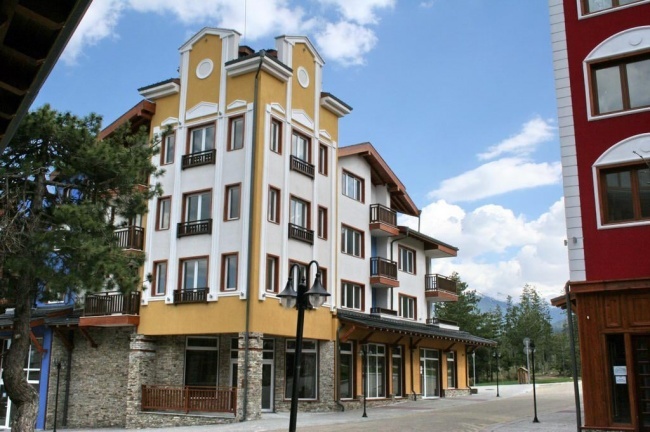 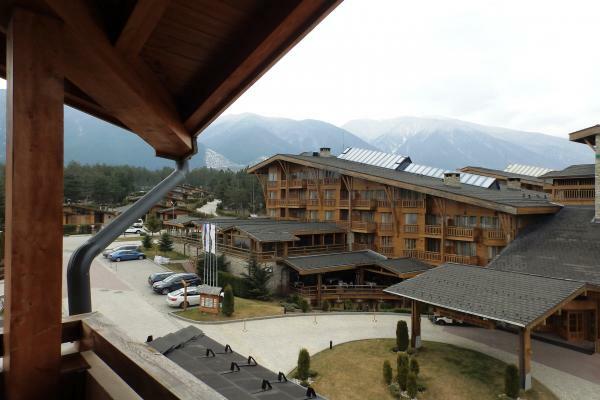 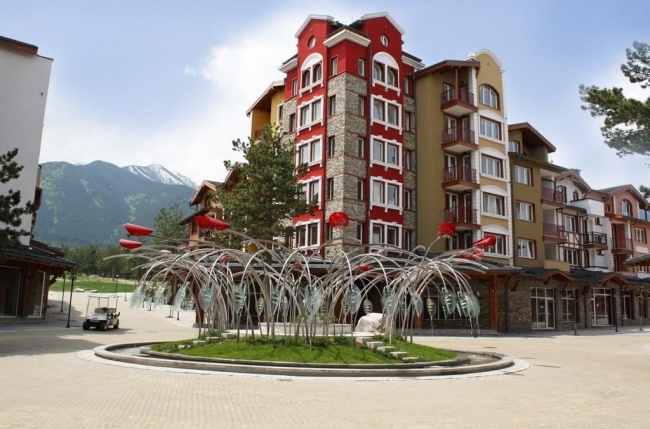 Downtown District is the very heart of Pirin Golf & Country Club. 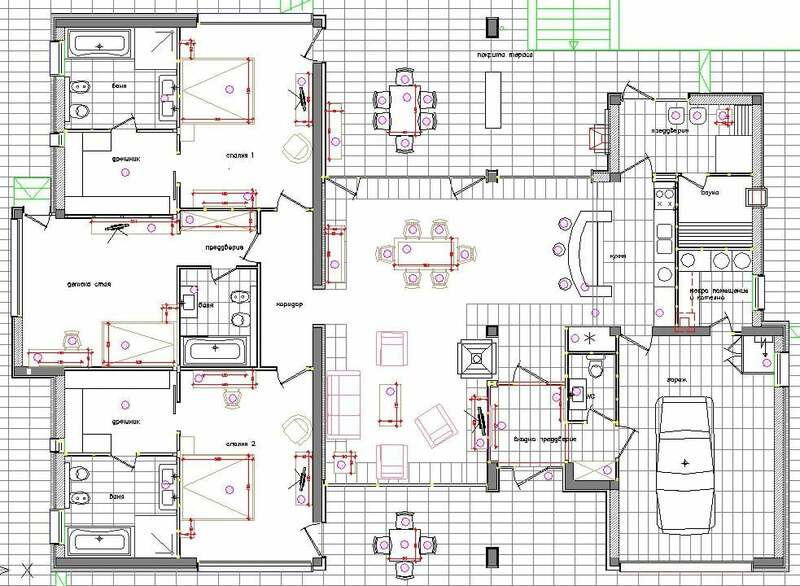 It is going to be the busiest place in the entire Razlog valley with the finest selection of restaurants and bars, appealing to both locals and foreign tourists. 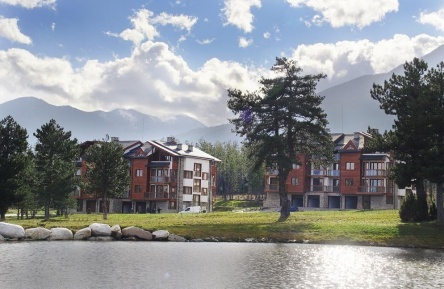 The district has a central position north of the internal road, next to the future 5 star hotel. 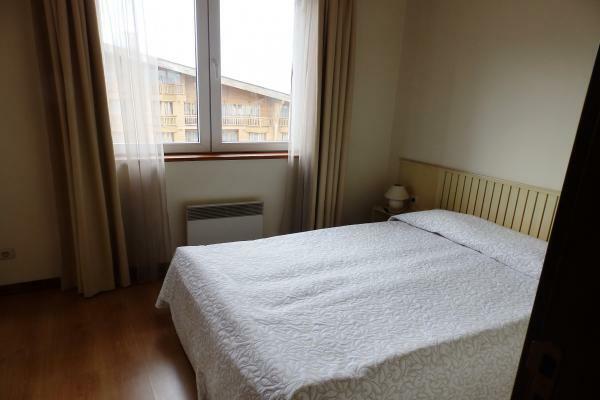 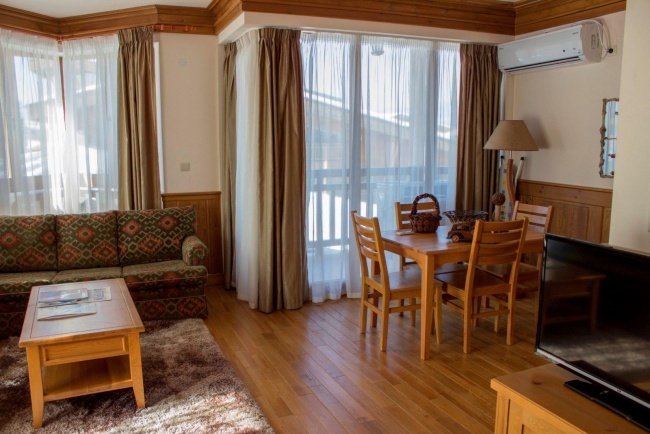 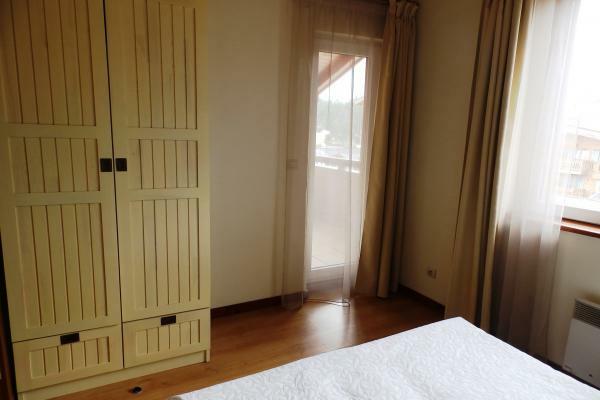 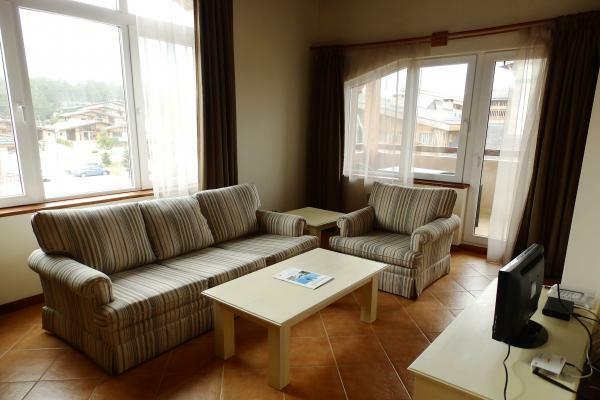 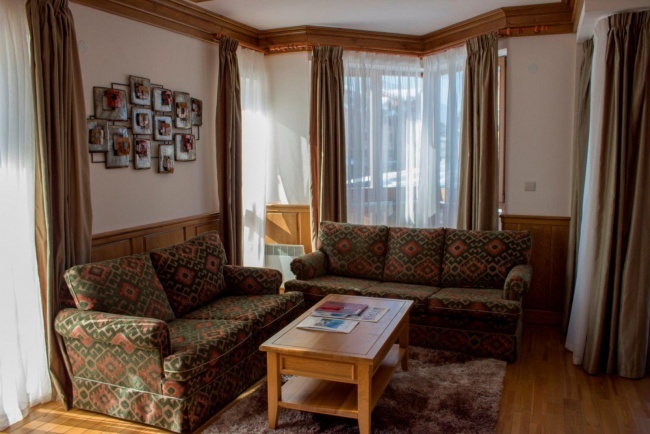 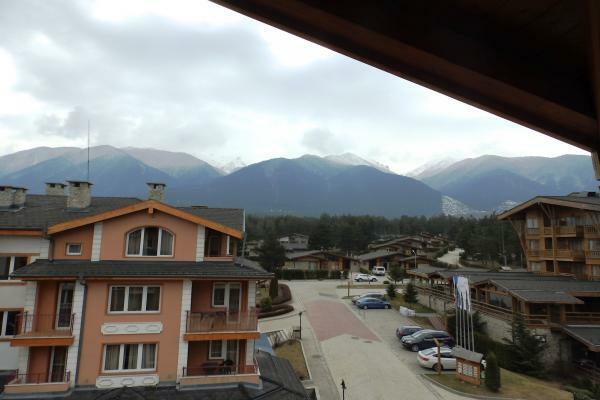 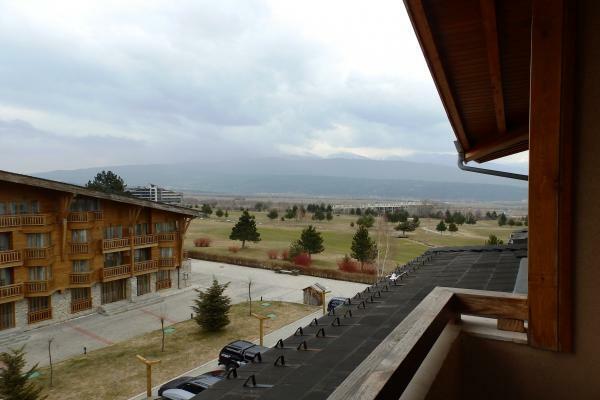 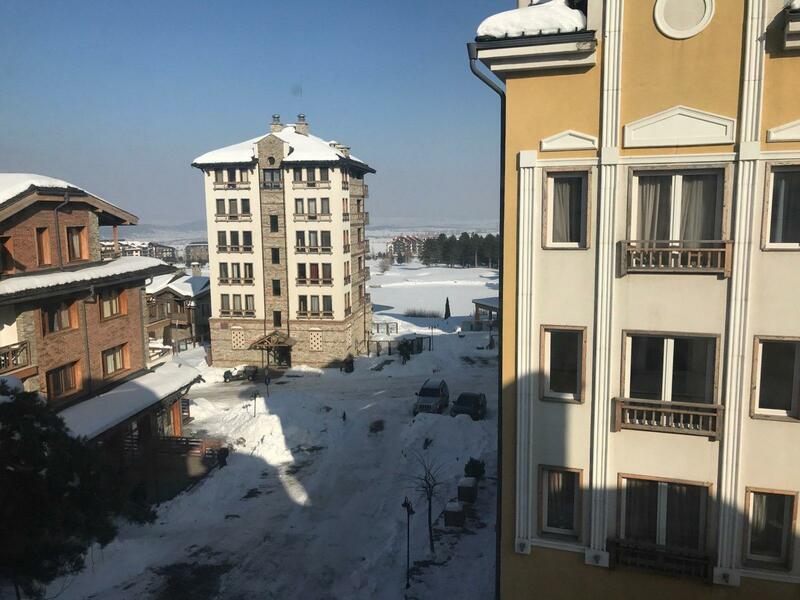 It consists of six buildings with a wide range of apartments - from studio to three bedroom ones, facing either the signature Ian Woosnam golf course or the Pirin Mountains. The buildings form an internal space with pedestrian access to all vital commercial areas of the resort, such as six international restaurants (including Greek, Italian, French, Irish Pub, etc. 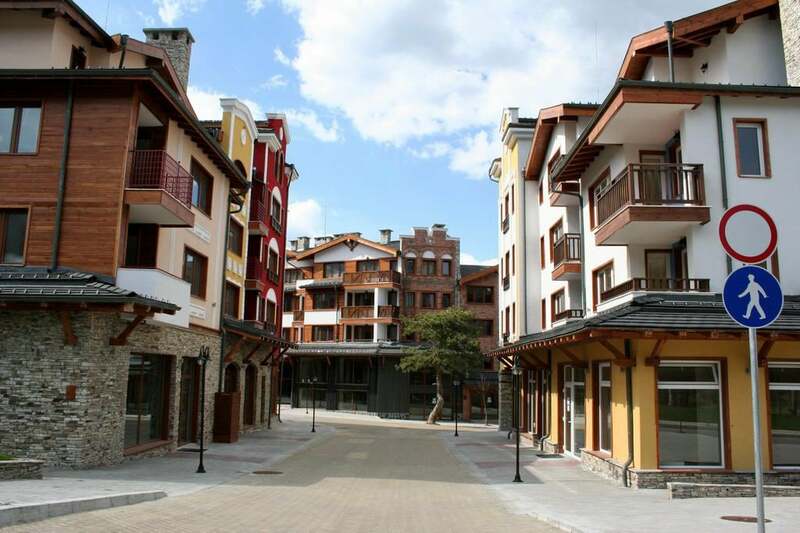 ), café bars (with pastry), shops (including Supermarket, Sport’s shop, Shoe shop, perfumery, alcohol, gifts shop, etc.). 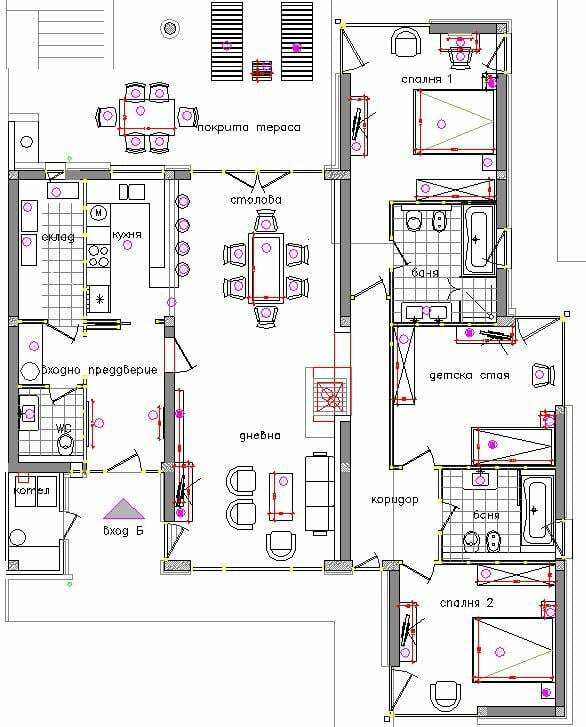 There are dentists’, medical centre, dry cleaning, pharmacy, hair-dressers, photo, bank, travel agency, etc., available for the guests. 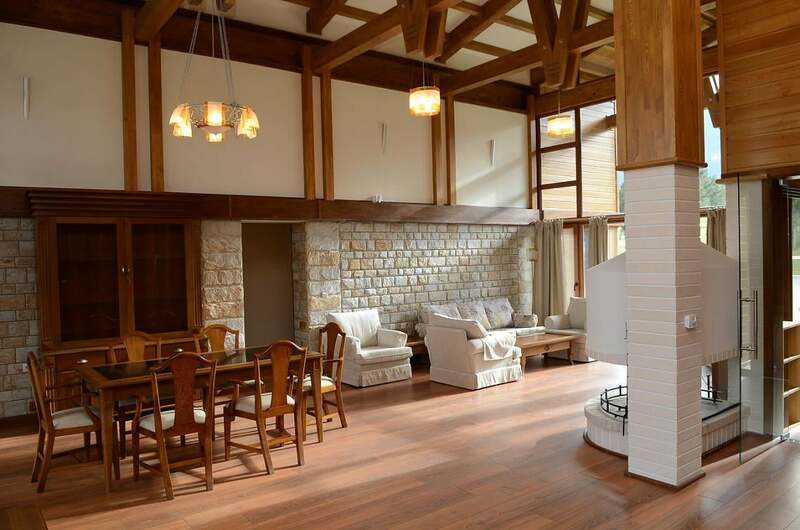 The internal space is beautifully designed, with swimming pools, cafes. * The district consists of six apartment sections united in three buildings. * Included are underground parking, landscaped gardens with recreation areas, a pool and a cafe. 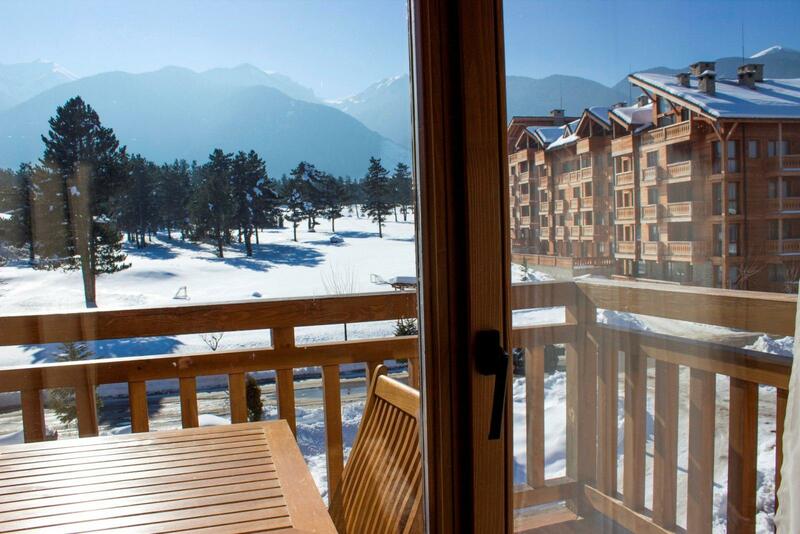 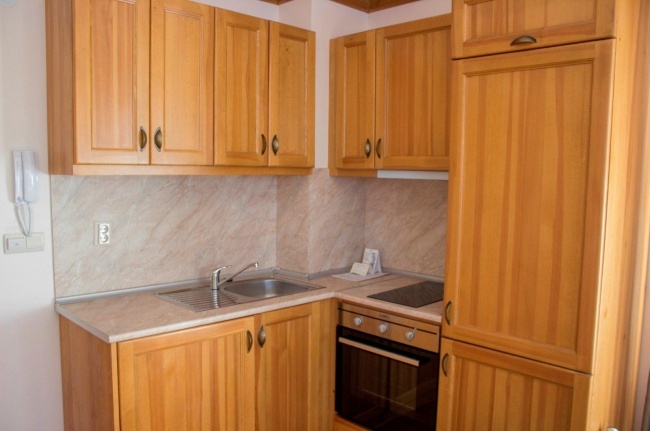 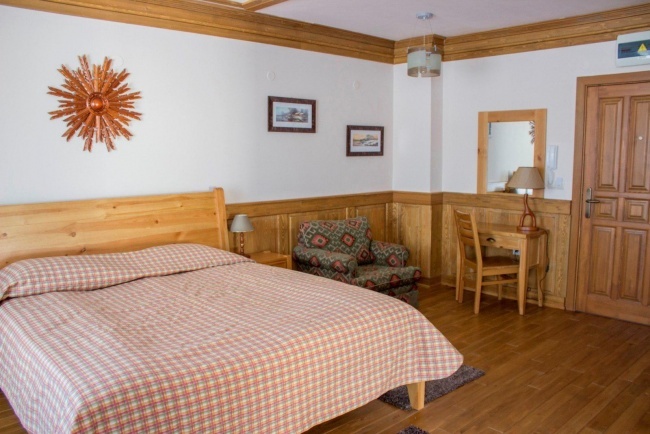 Pirin I District is only 100 m away from the west main gate of Pirin Golf & Country Club. 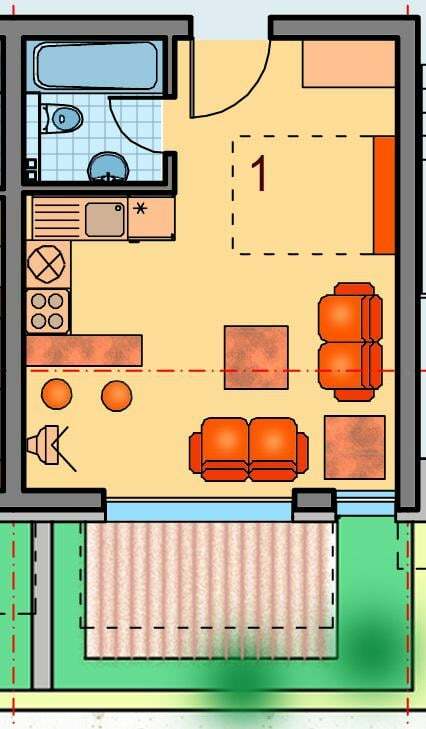 It is located on the right side of the internal road and combines six apartment sections into three buildings.There is an internal space with pedestrian access between Building 1 and Building 2. 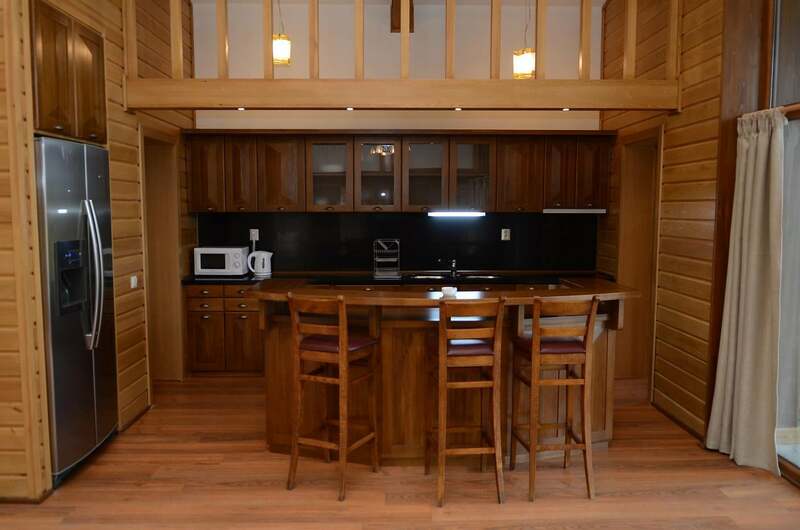 The entrance is a covered commercial passage. 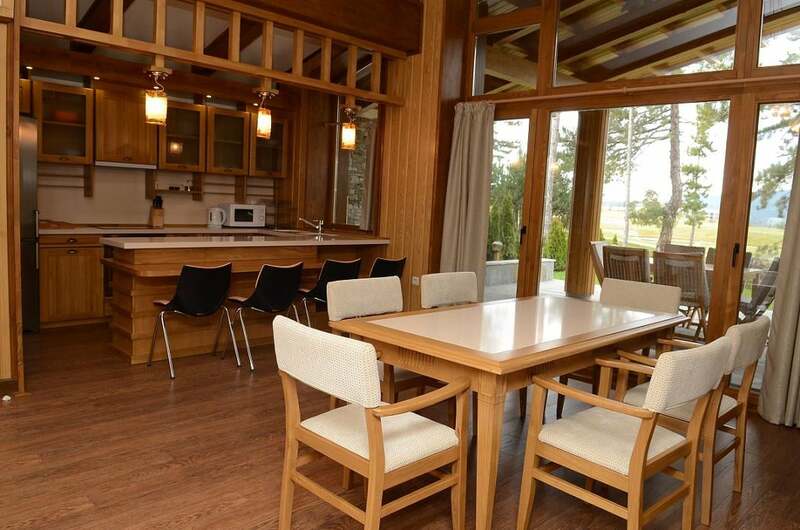 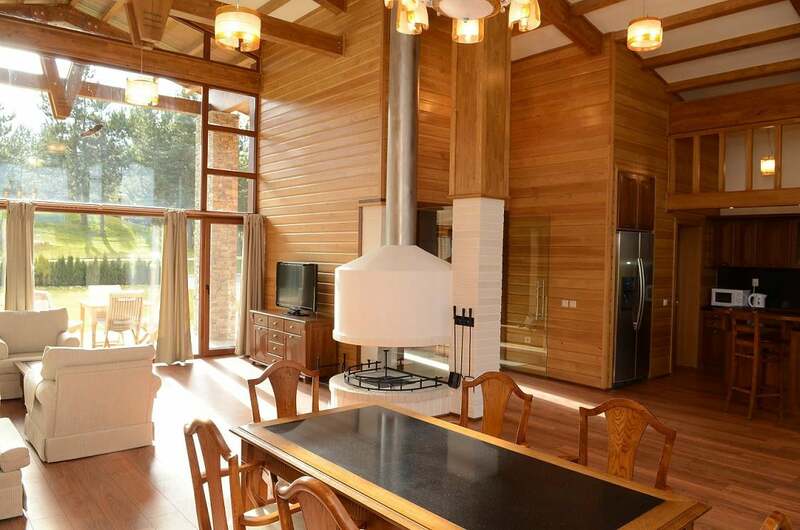 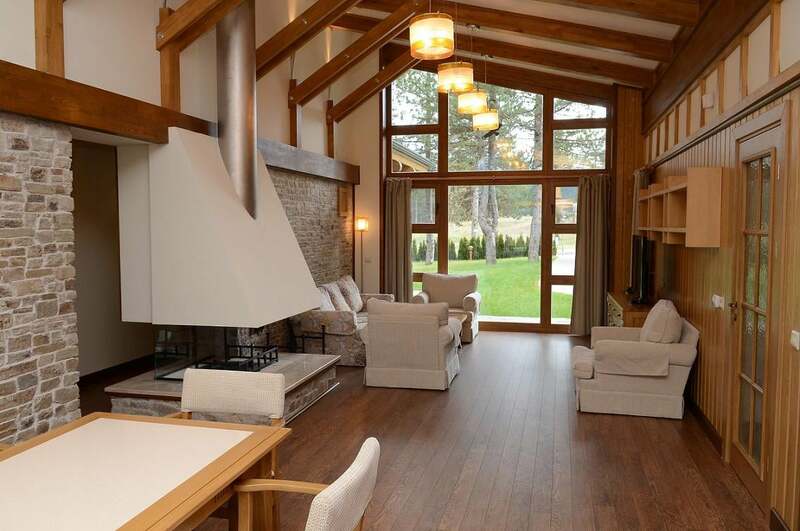 The internal space is beautifully landscaped with recreational area, a pool and a café. 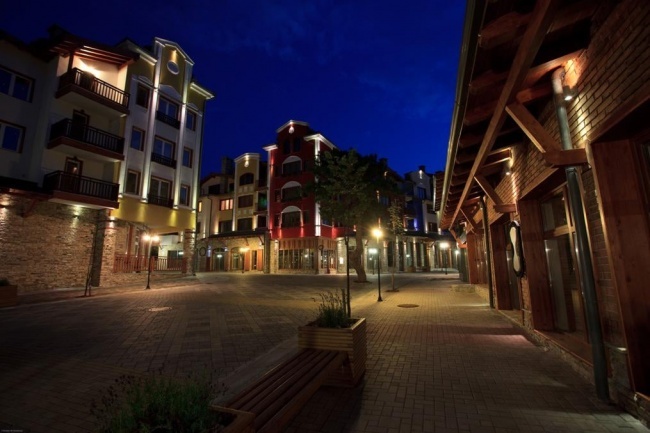 The buildings are developed in five principal levels including underground parking lots and four floors above. 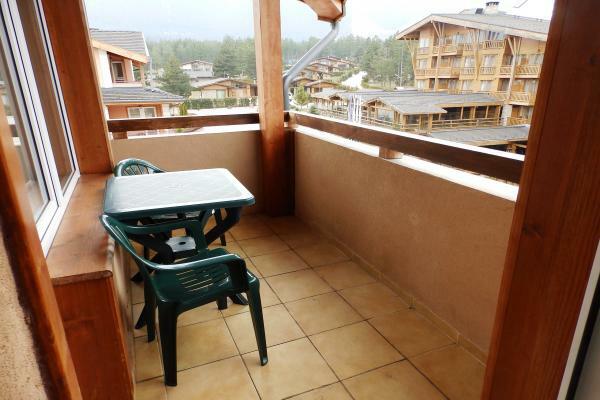 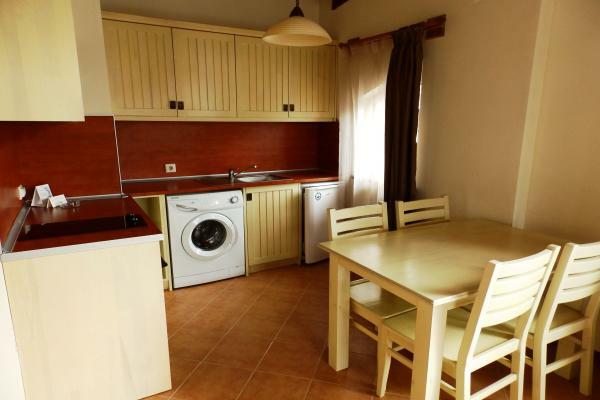 The apartments available vary from studio to three bedroom ones, all of them have a balcony or a terrace. 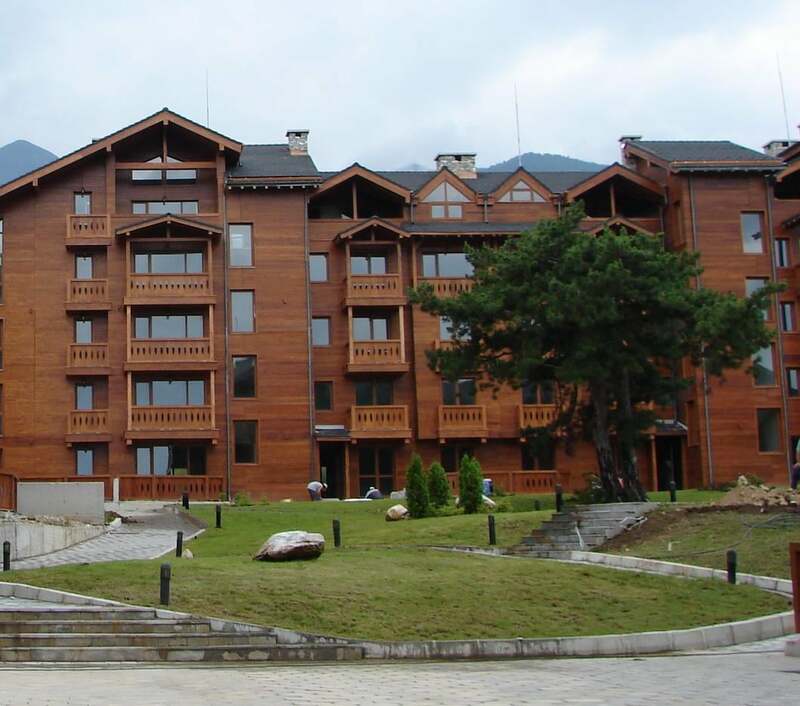 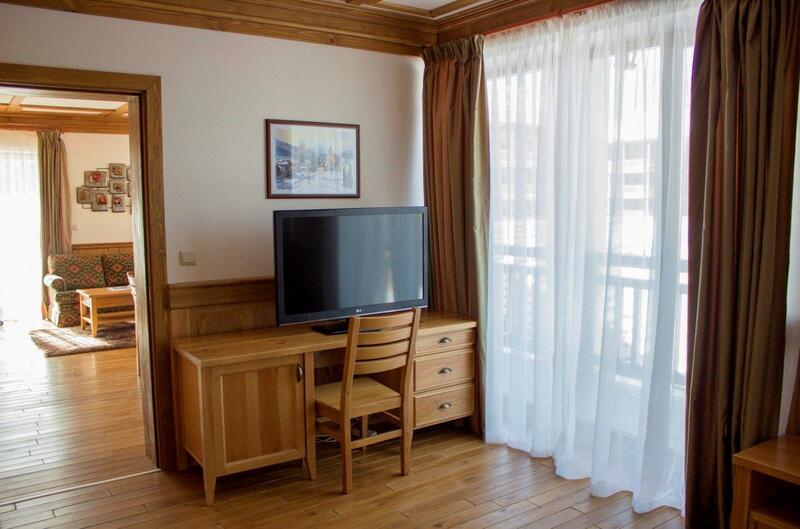 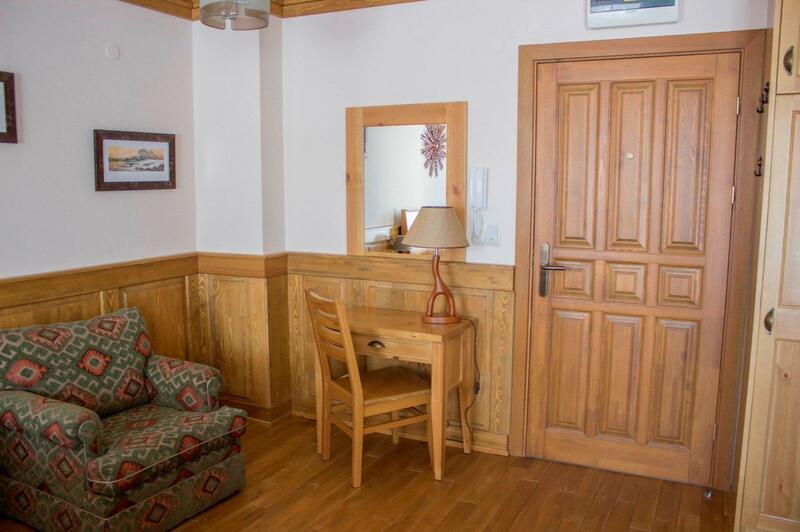 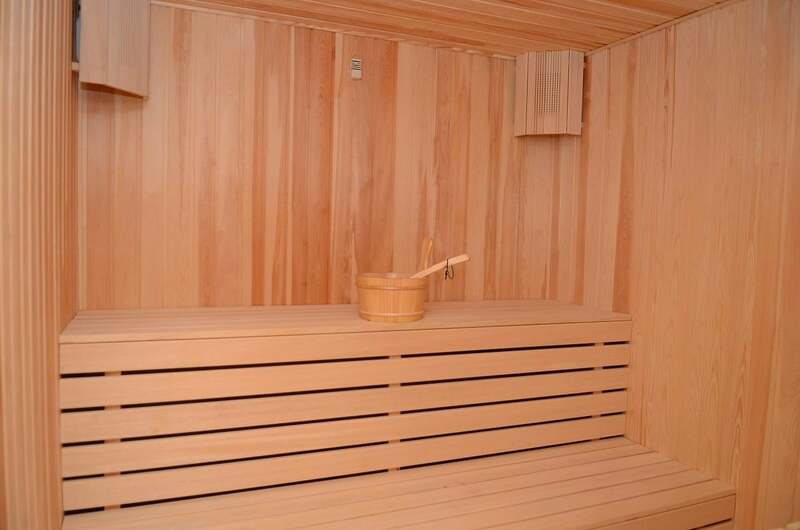 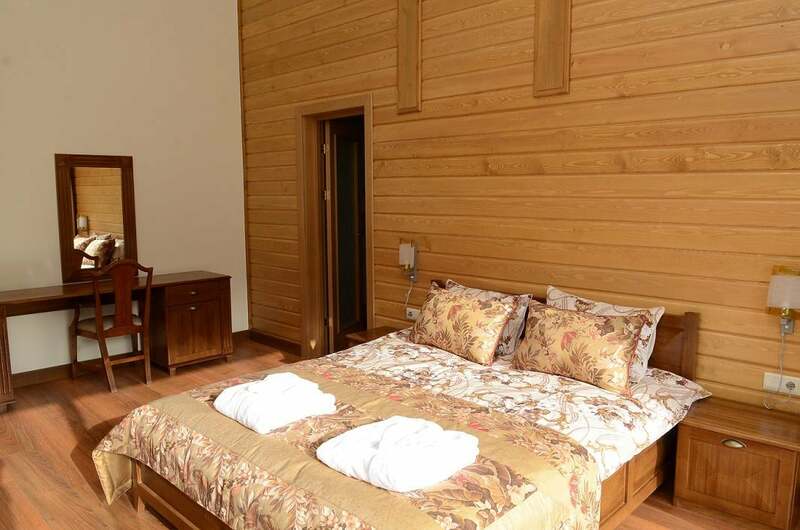 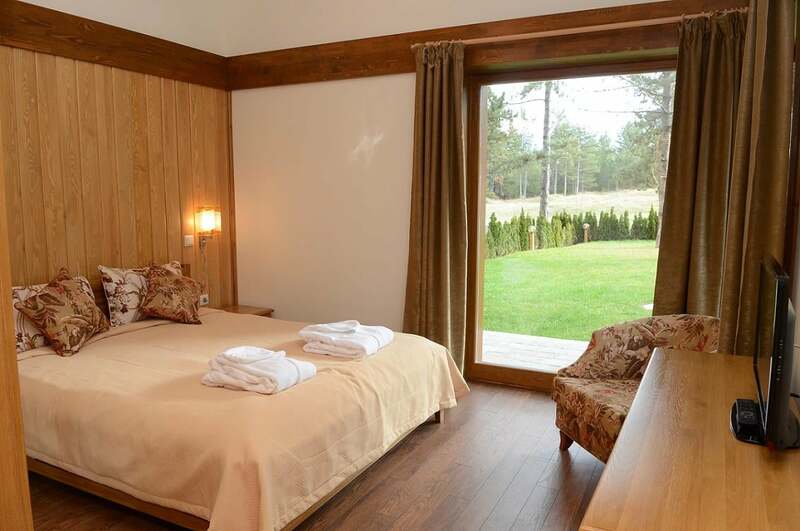 Pirin I lies near Downtown and its facilities, but at the same time it offers more privacy and peace. 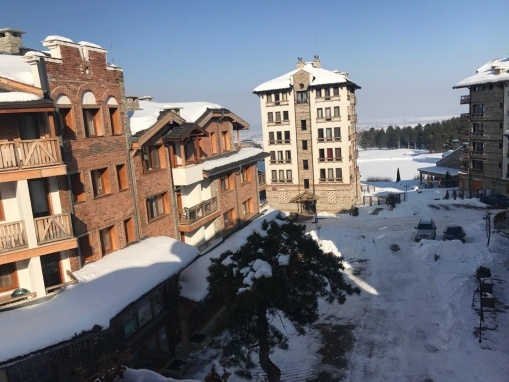 Another benefit is the proximity to the Hotel’s SPA centre and the sport complex that will feature tennis courts, basketball and volleyball playgrounds and a mini football pitch. 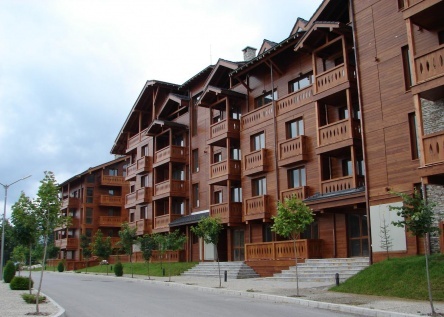 * The district consists of six apartment sections united in three buildings only. 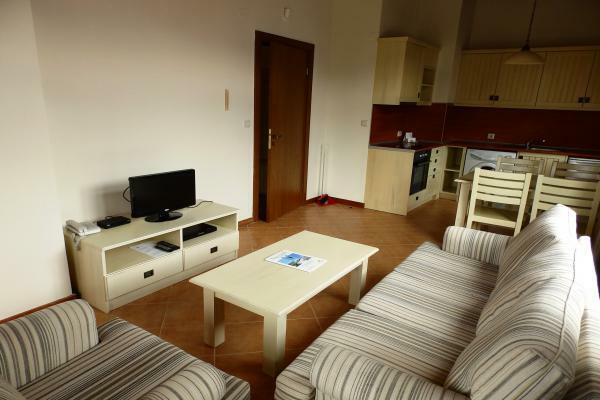 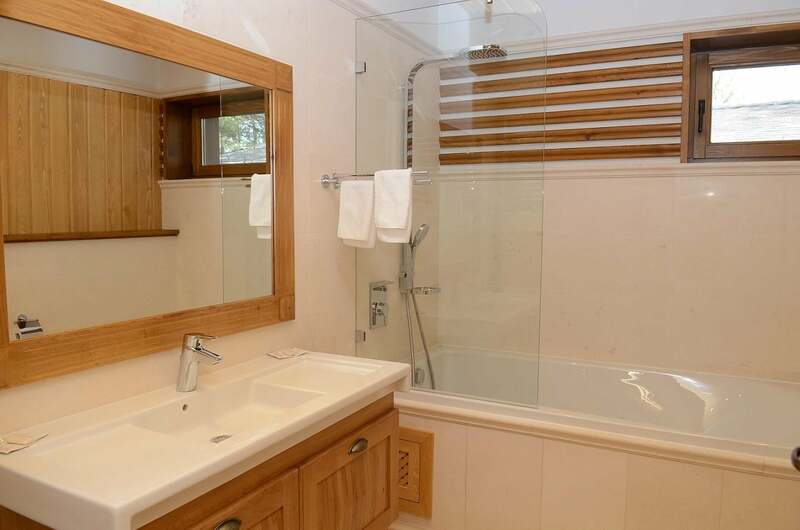 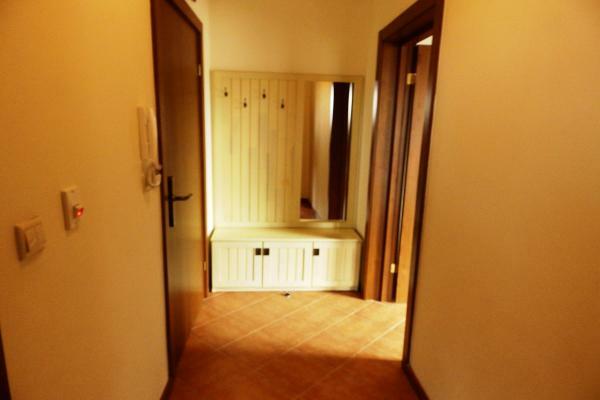 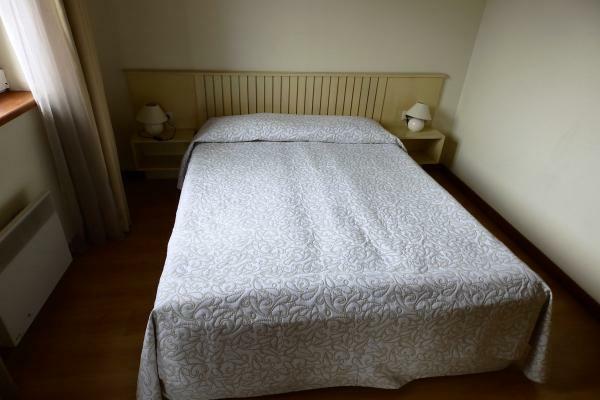 * Surrounded by beautifully landscaped gardens, a pine forest, recreational areas, pools etc. 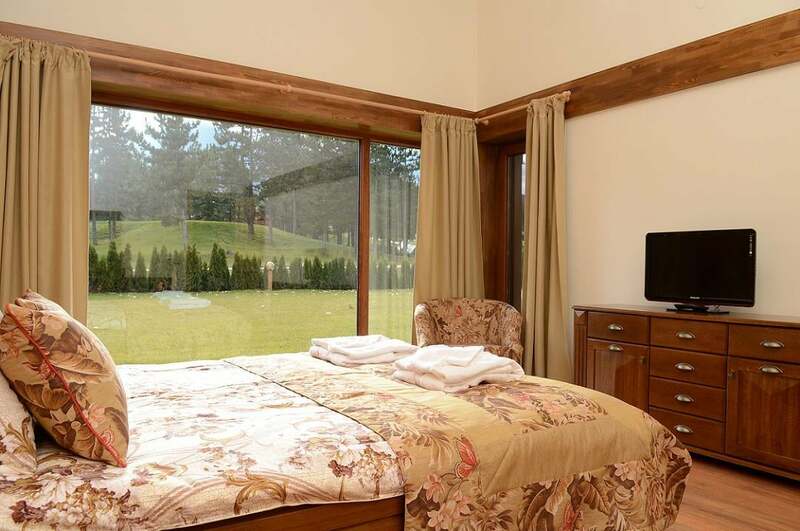 * It is a few minutes walk from Downtown. 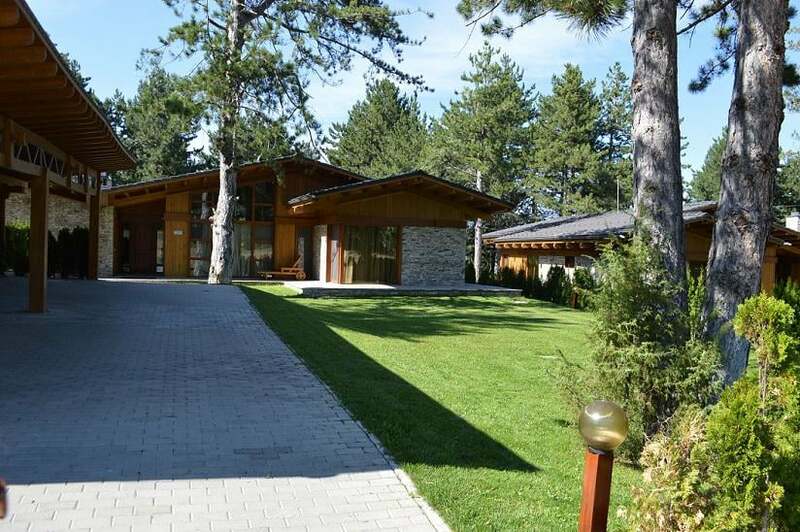 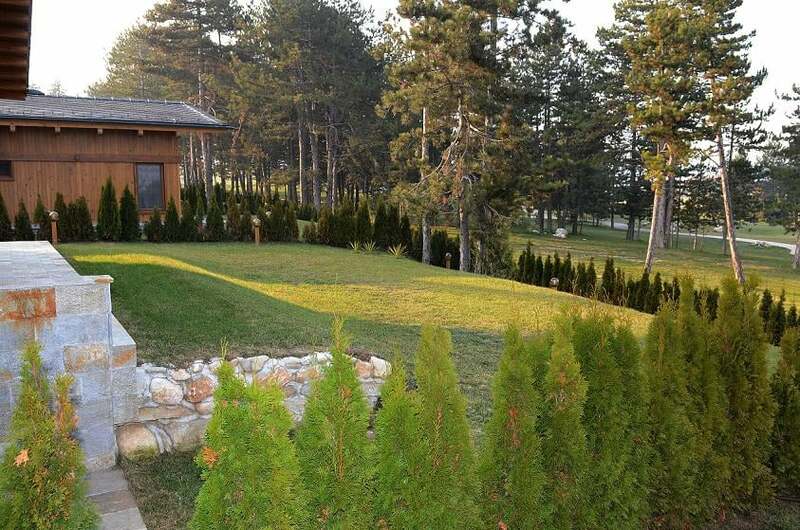 Pirin III District is located south of the internal Pirin Golf & Country Club road amidst pine trees. 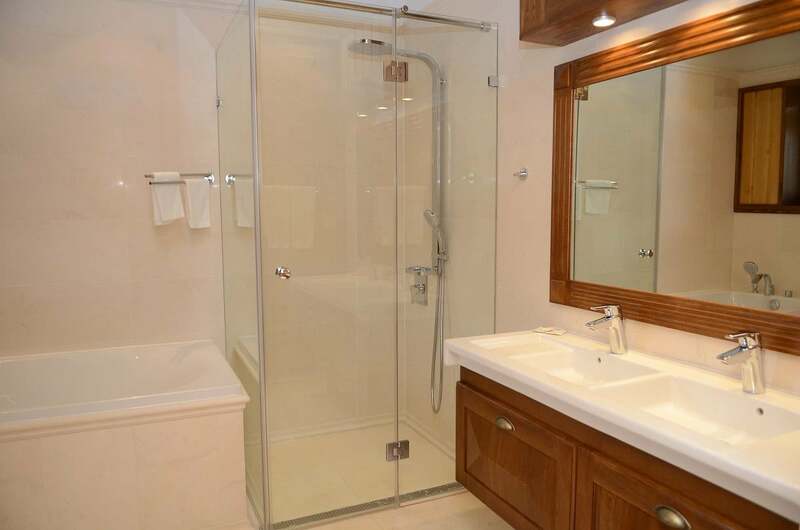 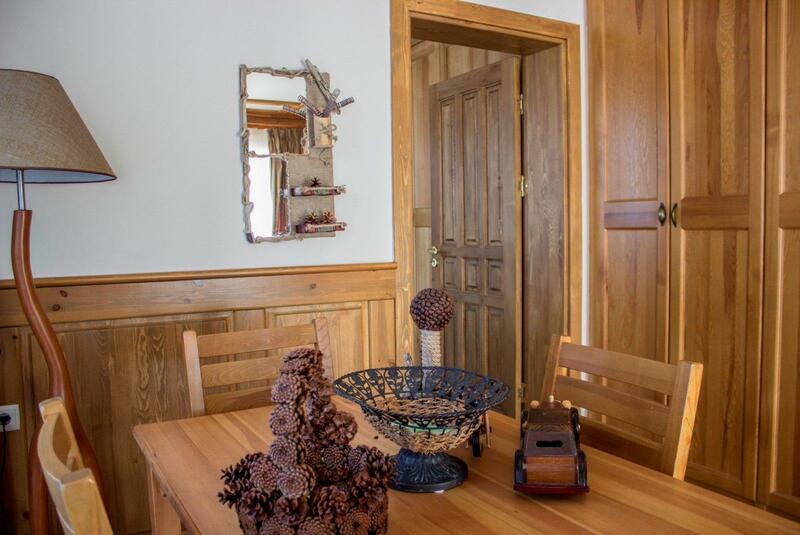 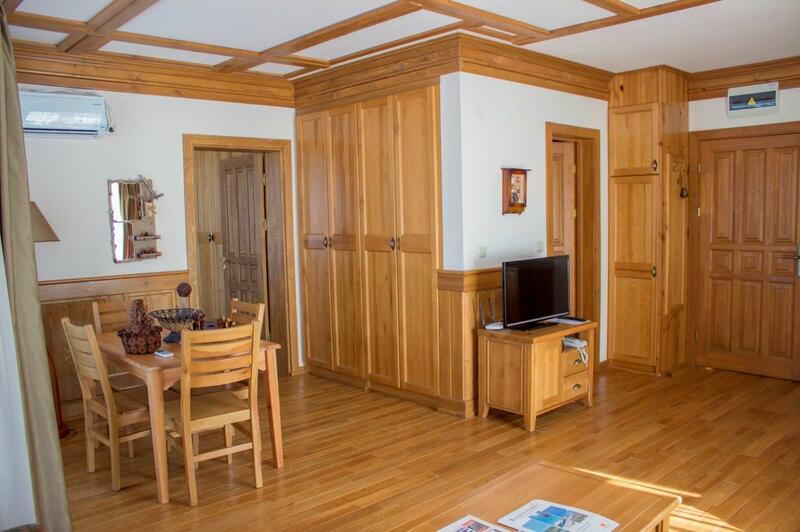 It is at walking distance from Downtown, but still offers some privacy and comfort. 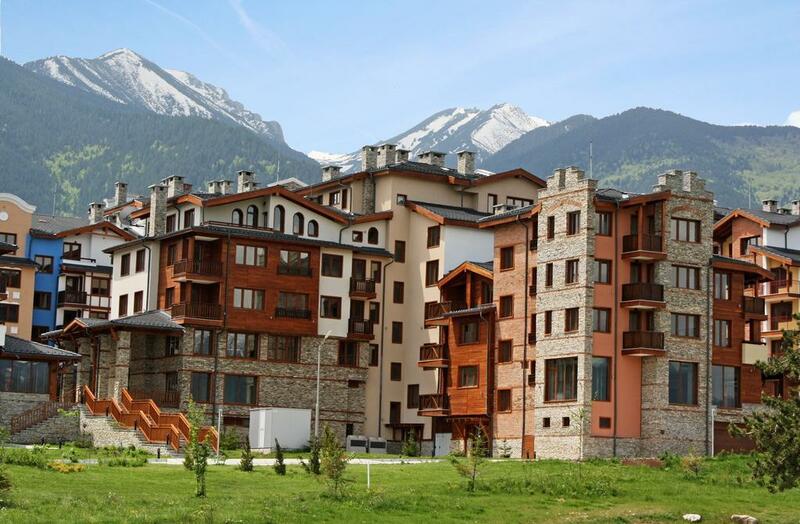 * The Lake District consists of two apartment buildings (called The Towers) and 12 terrace houses. * Features some of the most luxurious properties in the resort. 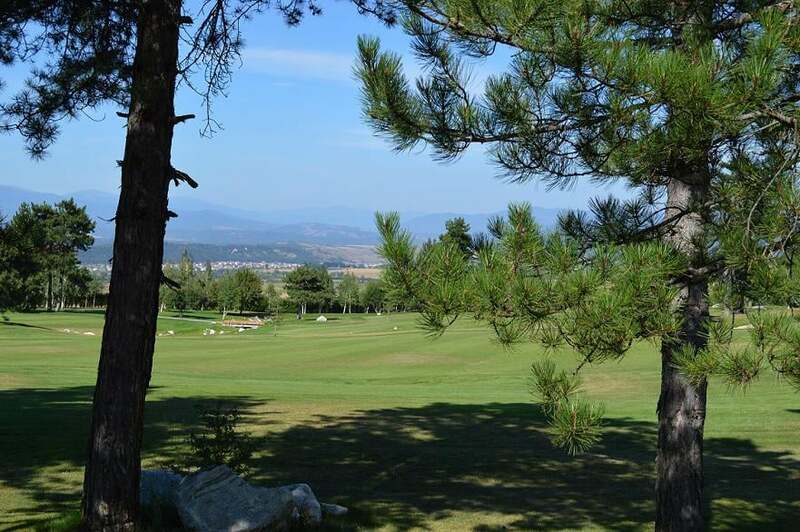 * It directly overlooks the golf course: #14 fairway, #15 fairway and green, as well as the two lakes, filled with water from the Pirin mountain. The Lake District is considered to be the most luxurious district in Pirin Golf & Country Club due to its unique location. 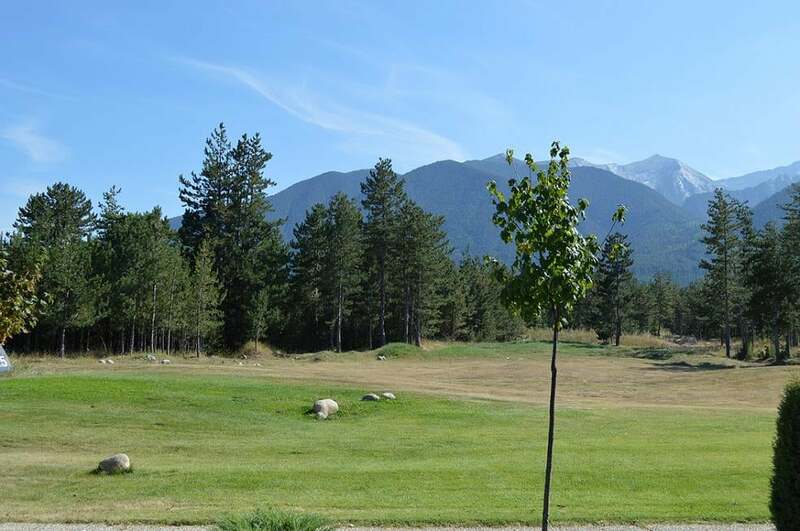 It is situated between Downtown and the Ian Woosnam golf course. It’s on the northern side of the internal road and forms a group of 2 apartment buildings, called the Towers, because of their height and 12 detached villas. 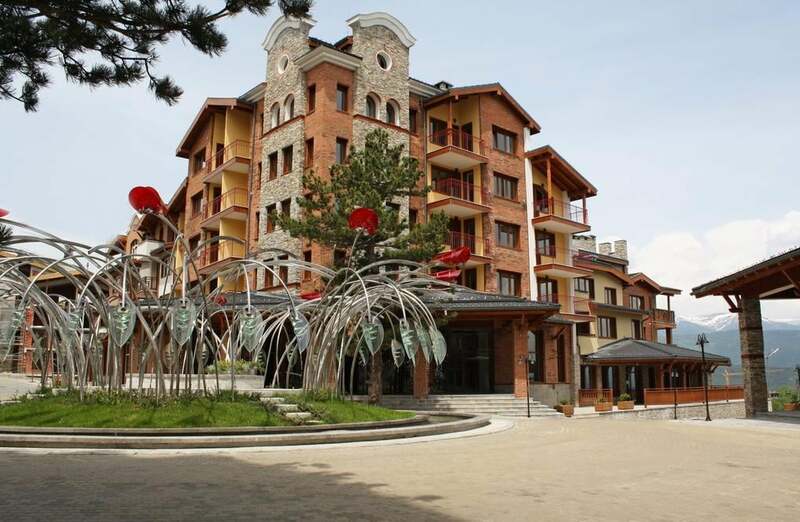 The buildings are developed in five principal levels. 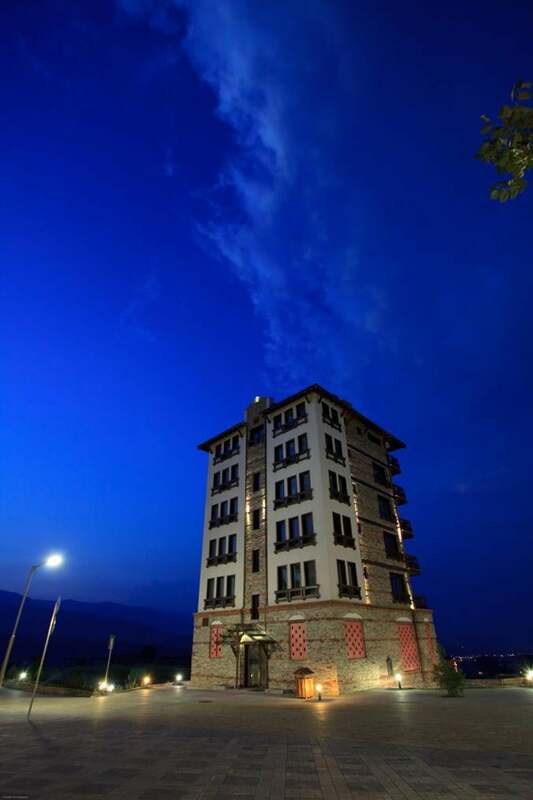 There are 2 restaurants on the ground floor of each Tower. 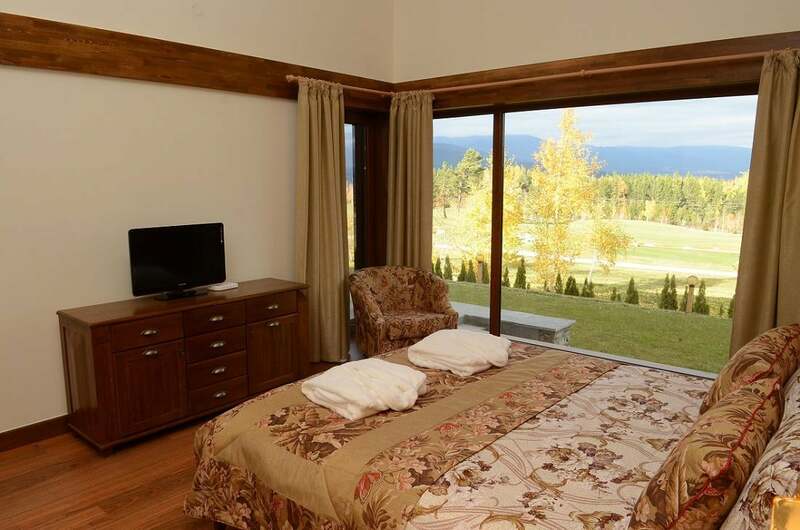 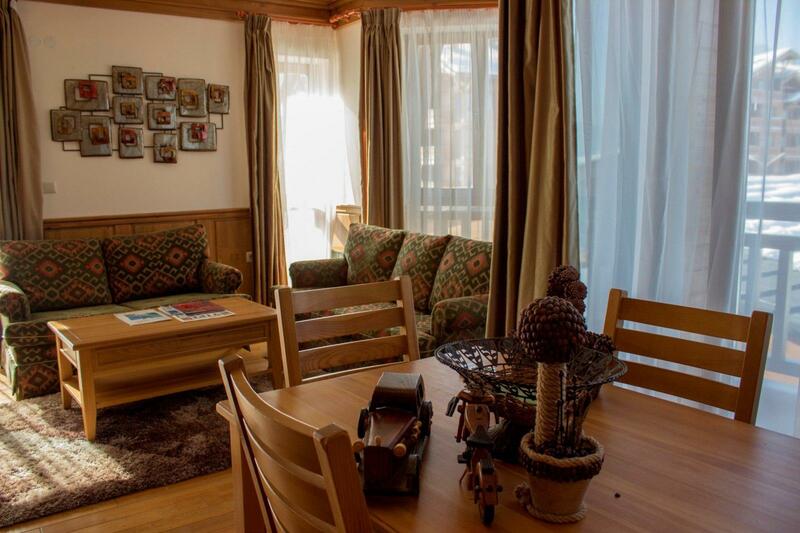 The view from the apartments is unmatched, especially the one from the upper floor apartments which enjoy the whole Razlog valley and all three mountains - Rila, Pirin and Rhodope Mountains. 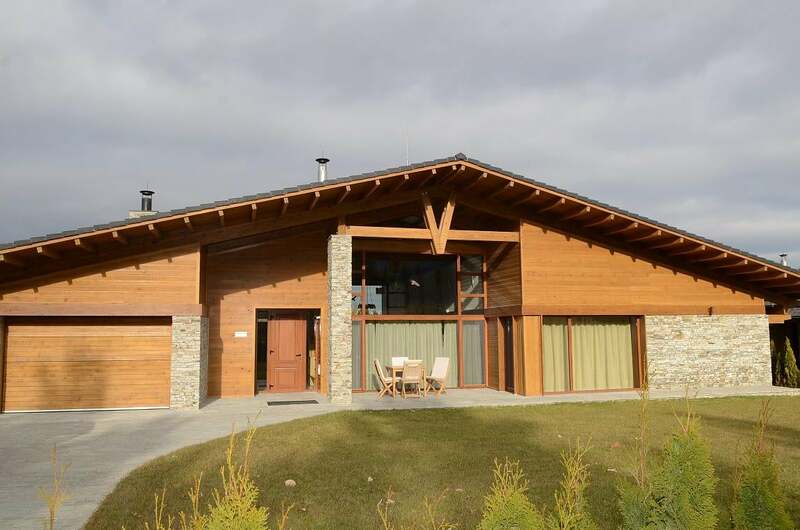 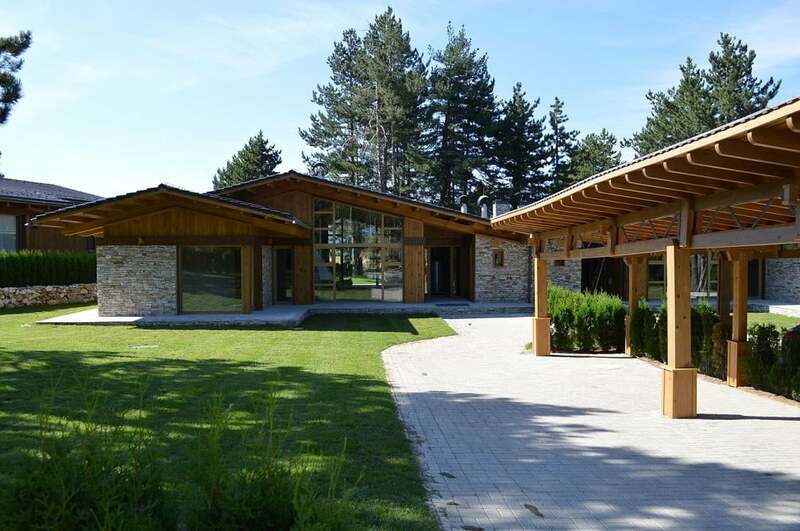 The villas are developed in two principal levels with terraces and private gardens facing 15th hole of the Ian Woosnam golf course with 2 lakes filled with clear mountain water and the Pirin Mountains. 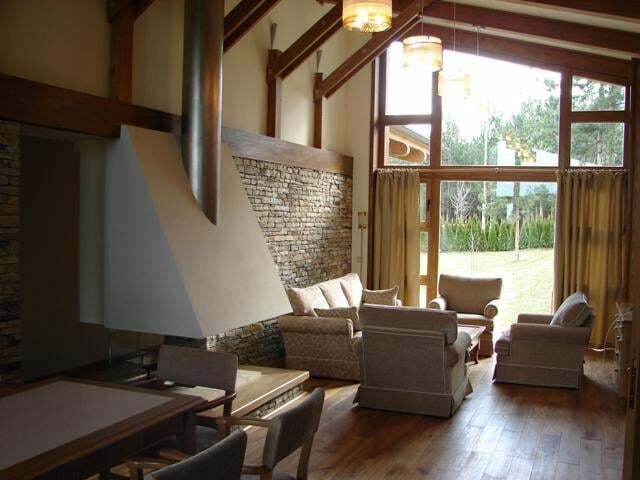 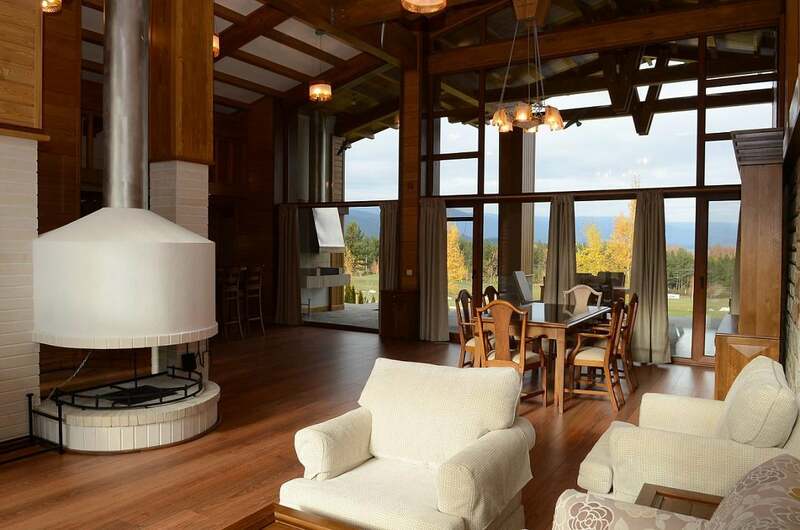 Each villa includes 3 bedrooms and a cozy living room with fireplace. The combination of all these factors has made the Lake district properties the most preferred ones among investors.